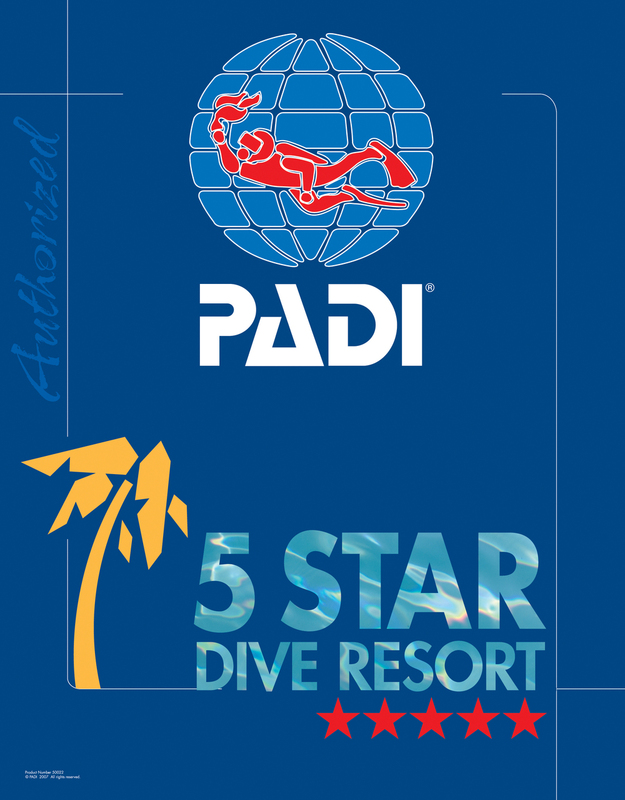 Come celebrate PADI Women’s Dive Day 2018 with us!! For the occasion, we have lined up a few specials for Women Only!! · All certified Women get 25% off on guided dives completed between the 20th and the 22nd of July 2018. Clean Up dive and Lionfish Hunt to be scheduled!! · If you have always been anxious about scuba diving? Let us help you overcome your fears! We are convinced that we can put you at ease and give you the opportunity to enjoy your first breath underwater! Take the plunge and see if scuba diving could be for you! - “Try Scuba” Sessions for $35 per person between 9.00am and 11.00am on the 20th, 21st and 22nd of July 2018. - If you like it, join us on an Open Water Dive for an extra $55 per person at 11.30am or 2.30pm the same day! Spaces are limited and on first come first served basis!